Ahh, what a melancholy day. Well, I’m sure this would be a good time to reminiscence old memories. The day the first time I’ve encountered this thing called anime. If I’m not mistaken, the first anime I’ve watched is DNA2 which is introduced by a friend. He gave me a CD which contain these videos in forgotten format. Is it tivo/vivo? Can’t remember.That was 13 years ago in 1998. Back then in 90s, the only source of anime are imported CD from Japan, US and HK. During that time, we didn’t know about fansubs. In addition, being on dial up doesn’t allow me to explore the net during that time and look for anime. Imagine downloading 400MB will takes days!!. Yes, then using it as bait I manage to convert a few of my friends to become zombies. Oh not just this, I also use cool device and other things to convert them. Muahahahaha. Downloading from direct download anime site is simple and use only download manager. Some of the site I used frequently were fansub.tv (still alive) and animeotaku.info. However, the direct download site mostly only offer unlicensed titles. Then I venture into IRC with its TCTP, XDCC just to get those licensed (in USA) titles. Ahh, IRC. 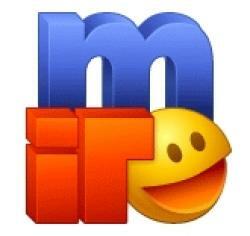 I bet that youngster this days doesn’t know the power of IRC. 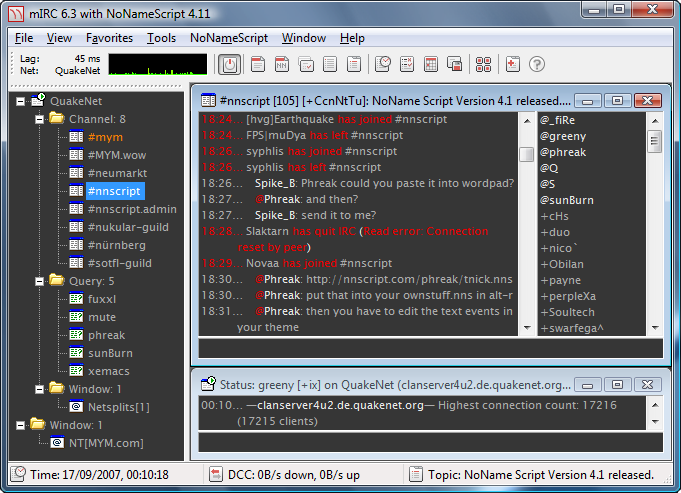 IRC can be used to troll, chat, download, war, scripts. Countless hours were spent idling and downloading new release from fansub groups. During that time, nearly all fansub groups has IRC channels. In fact, today’s fansub groups still have them. I used to be on 3 active servers, Dalnet, IRChighway (for manga) and Rizon (for anime). Well, I’m not gonna go into how to download from IRC. In fact, Kirika at Kasshin here wrote an excellent guide. And not just IRC, I also ventured into Direct Connect. By connecting to online hub, you can search other user’s share and download direct from there. Direct Connect or DC++ become my fallback method to get any anime that I can’t get through IRC and direct download. The only drawback is the download speed is slow and need to offer something in return before you can join the hub. In early 2002, a new era of anime distribution began with the invention of bittorrent. Due to bittorrent, the anime scene expanded tremendously. Fansub groups appeared like mushroom after the rain and anime become more popular. If I’m not mistaken, it is during this time that title like Naruto and One Piece become to rise. In addition, torrent indexing site such as animesuki, baka-updates, tokyo toshokan tracked nearly every single anime released on the net with exception to some groups which only releases them on IRC only due to licenses. And with invention of DHT and magnet link, these anime release are ensured to stay in existence long after the fansub groups and the tracker died. To be honest, torrent is like a god gift to the anime fansub community. But there always the other side to the coin, with the rising popularity and demand, fansub releases are collected and burned into CD by irresponsible people for commercial sale in shop and on ebay. One example, Sg Wang’s Sun Comic ( I used to buy comic from there so I saw them offer fansub release too). Due to this, anime company then began their crackdown war on fansub groups. Well, that a gist of it on how you can get your dose of anime and other things like ehem ehem. You are lucky to watch DNA2 as your first anime. Old times and old anime is a treasure for an anime lovers. 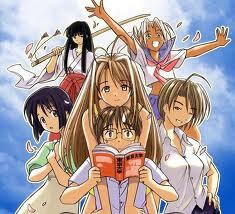 Because of the IRC downloading the latest series becomes very simple resulting for a great era of anime.